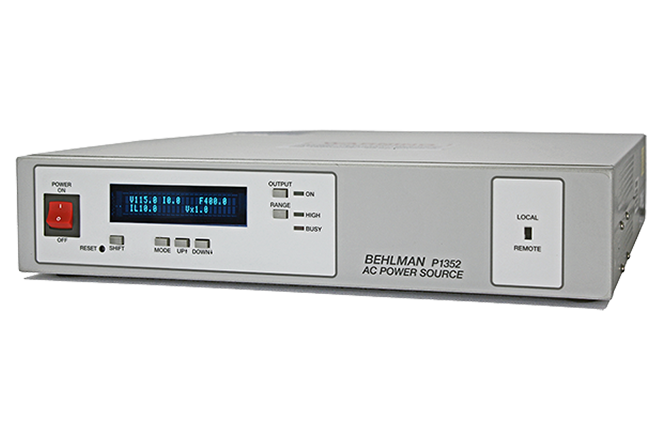 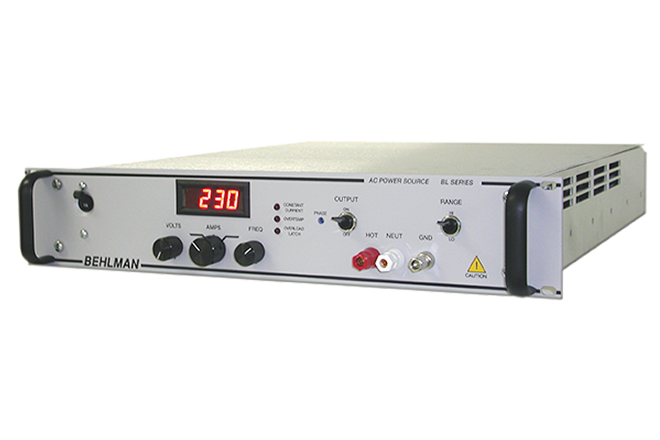 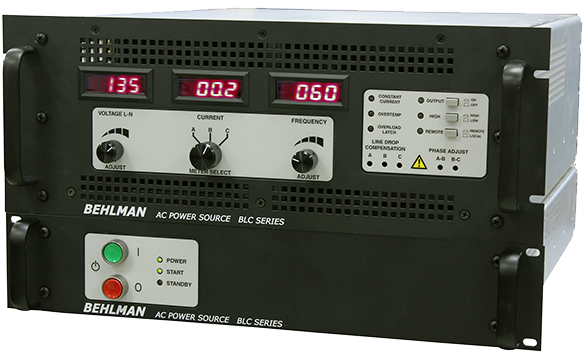 Behlman was founded over sixty years ago as a engineering, manufacturing and consulting firm for power products. 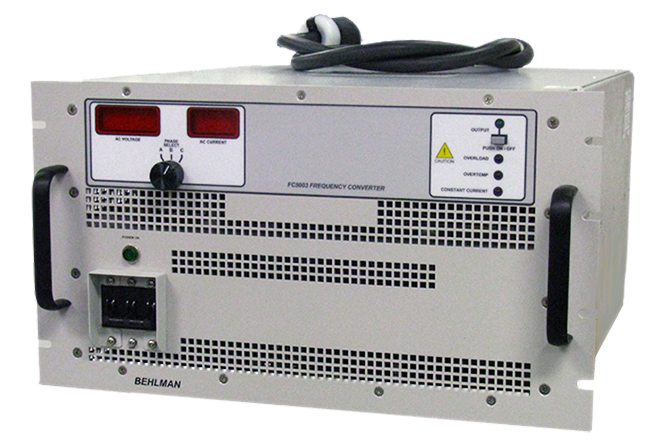 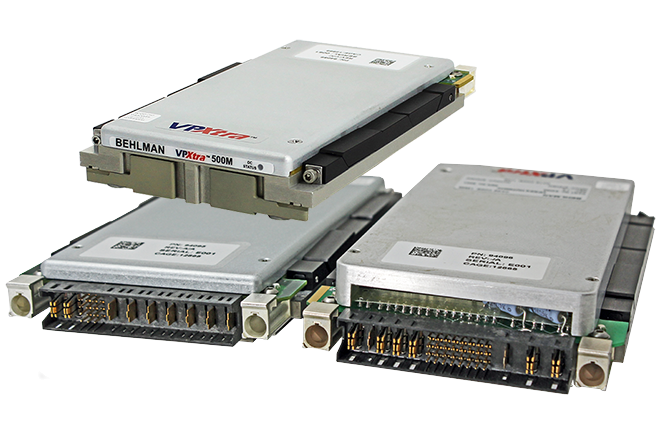 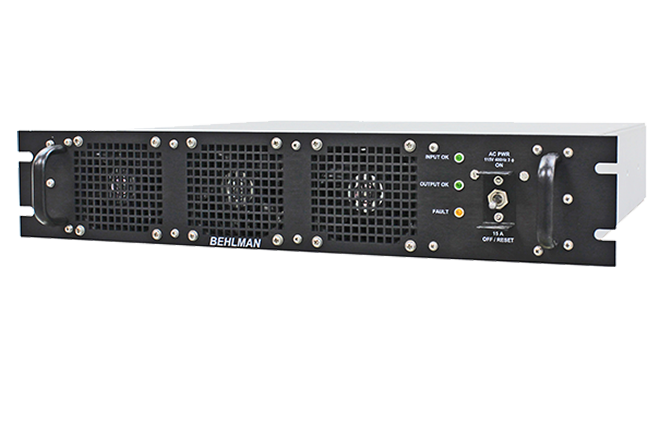 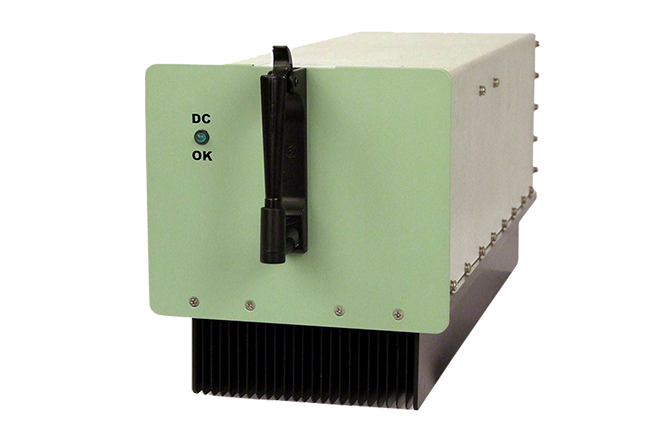 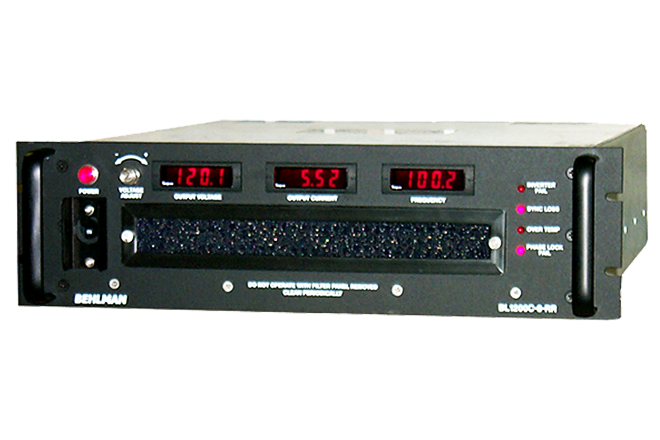 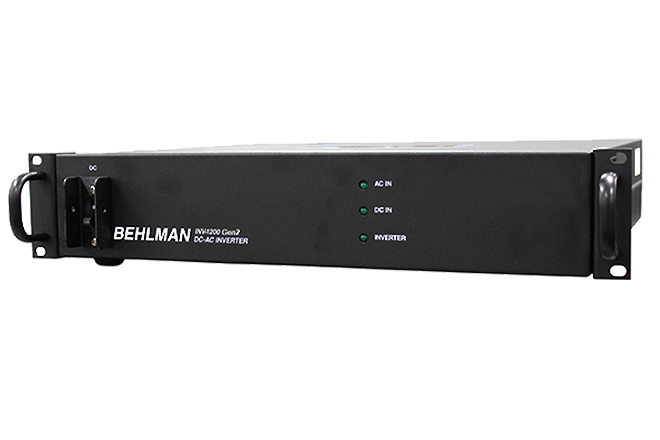 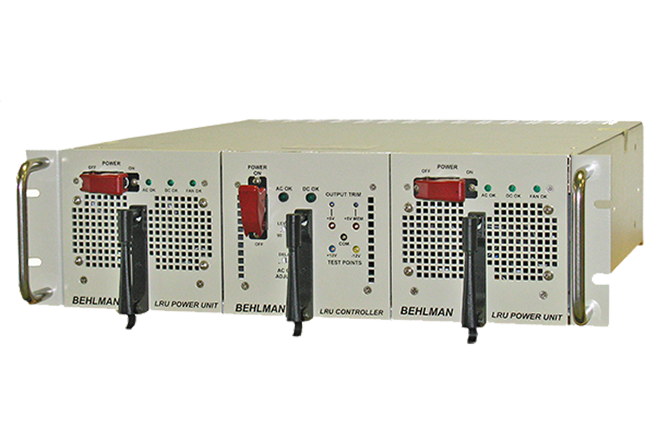 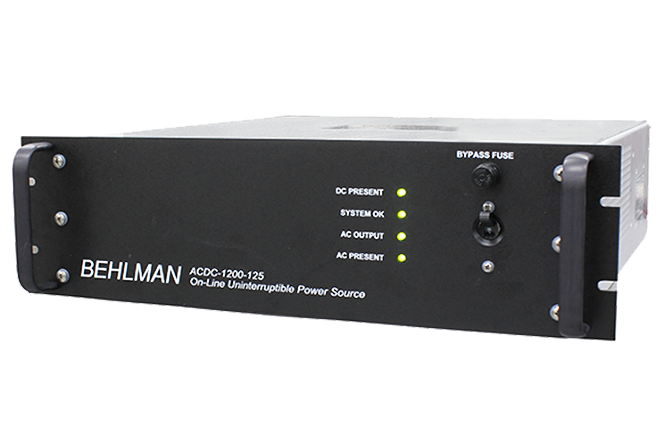 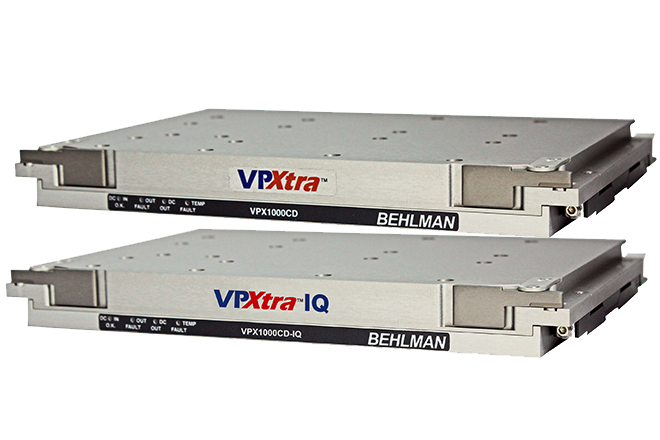 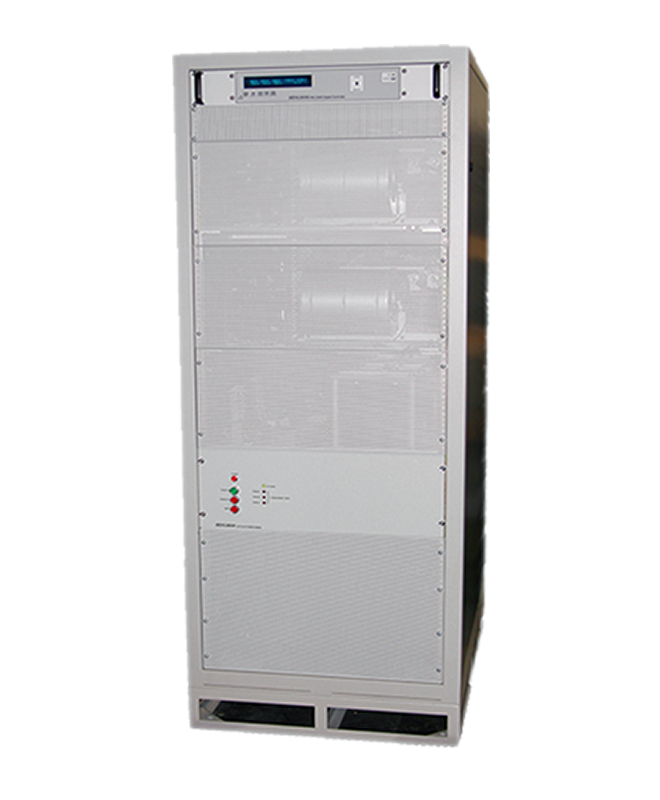 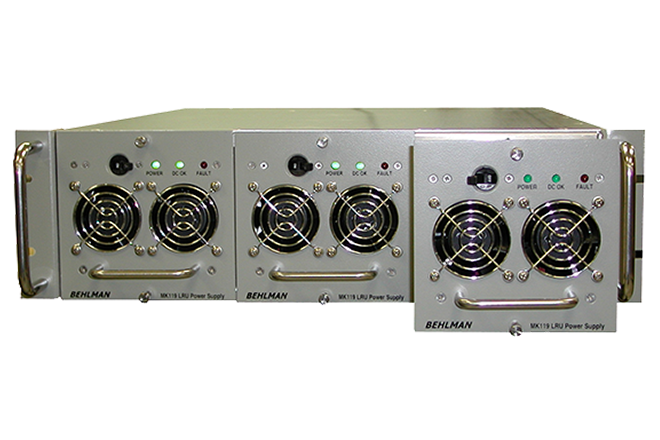 Over the past sixty plus years Behlman has grown to become a world class provider of the highest quality Standard, Modified Standard, Custom and COTS AC Power Sources, Frequency Converters, Inverters, DC-DC, AC-DC, DC-AC, and Uninterruptible Power Sources (UPS) for commercial, industrial and military mission-critical applications. 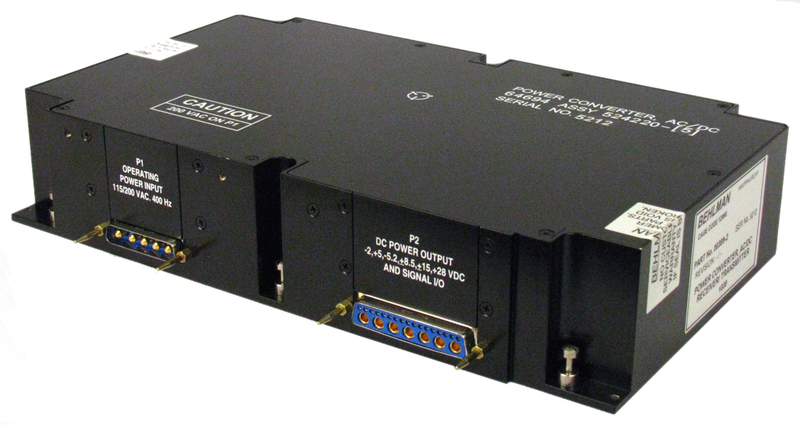 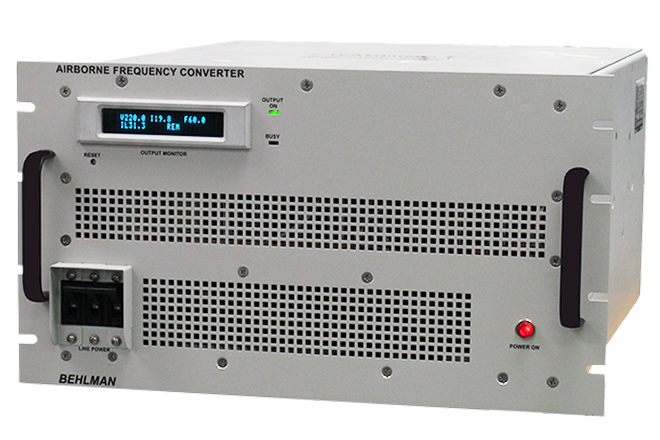 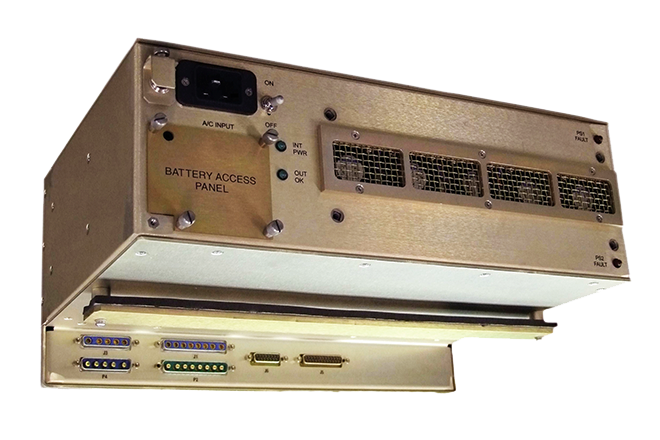 We have a proven ability to solve any power requirement, and we support our products with personal service that exceeds even your highest expectations. 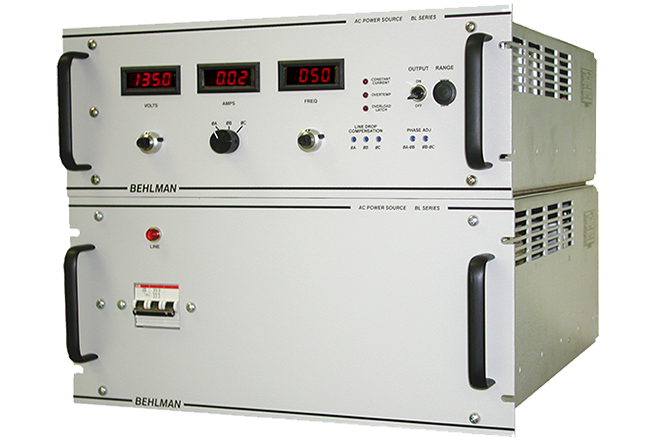 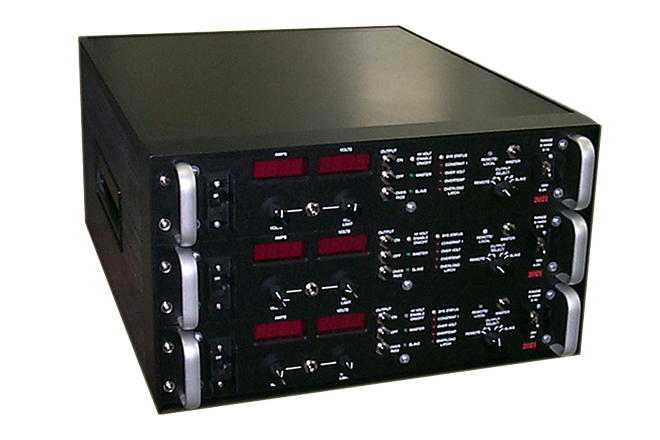 Our expertise includes a diverse line of products, to meet the needs of production test (ATE); aerospace and avionics; gas and oil exploration; railroad; utility/telecom, and more. 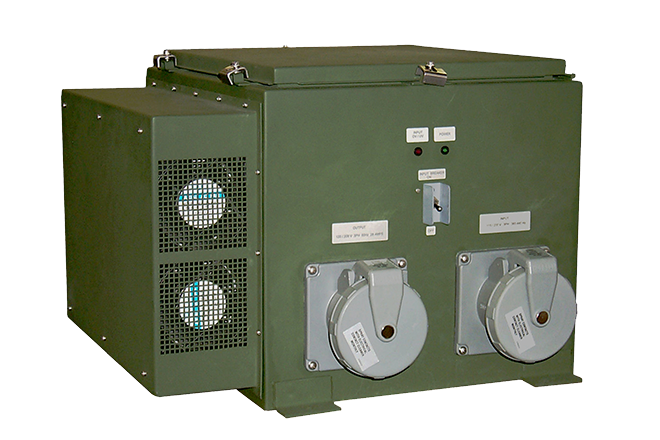 Our MIL-Standards compliant products support ground based, mobile, shipboard and airborne systems in some of the most extreme environments worldwide.